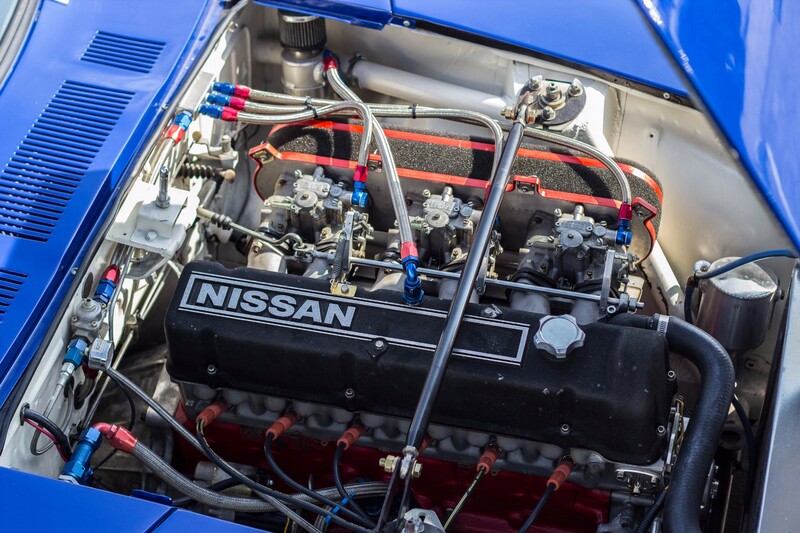 Did you know that the Datsun 240Z has a racing history? Yes, the affordable Japanese sports coupe that revolutionized the Japanese automotive market in America has also driven racing greats like Paul Newman and Bob Sharp to victory. In fact, you can purchase a track-proven 240Z right now thanks to Bring a Trailer. 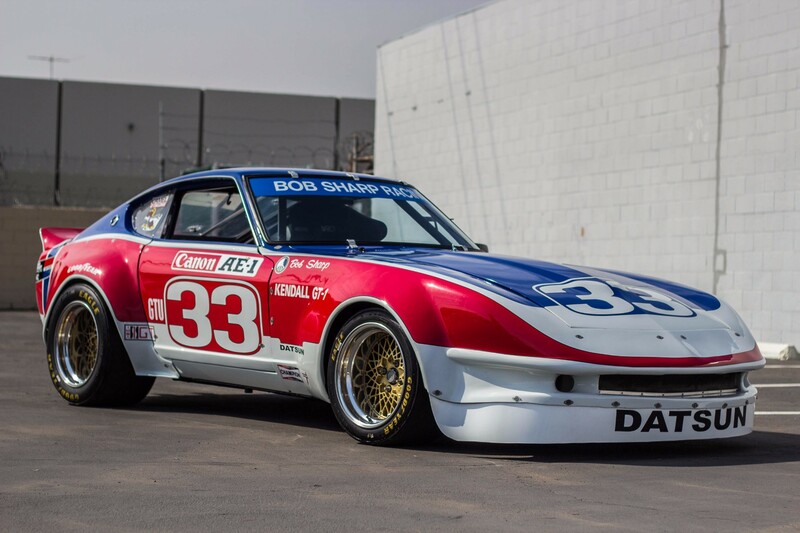 This 1973 Datsun 240Z race car on BaT was originally purchased in 1983 to be used for Historic Sportscar Racing, where it won six races and the 1992 HSR championship. 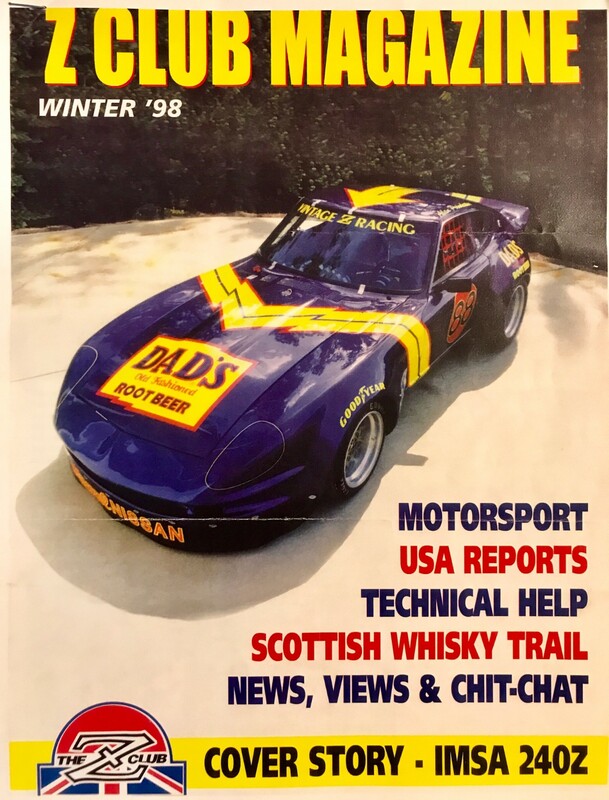 The car was then transformed into an International Motor Sports Association Grand Touring (GTU) car, featuring a Dad's Root Beer livery and countless modifications. Bob Sharp bought the car in 2008 and had its livery changed to that of Newman-Sharp Racing. 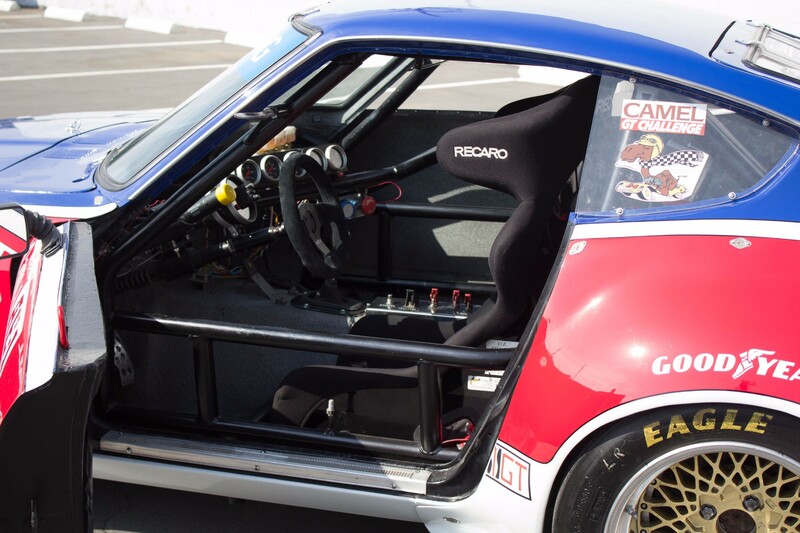 It was never officially raced, but Sharp got some quality seat-time in the 240Z at Lime Rock Park. 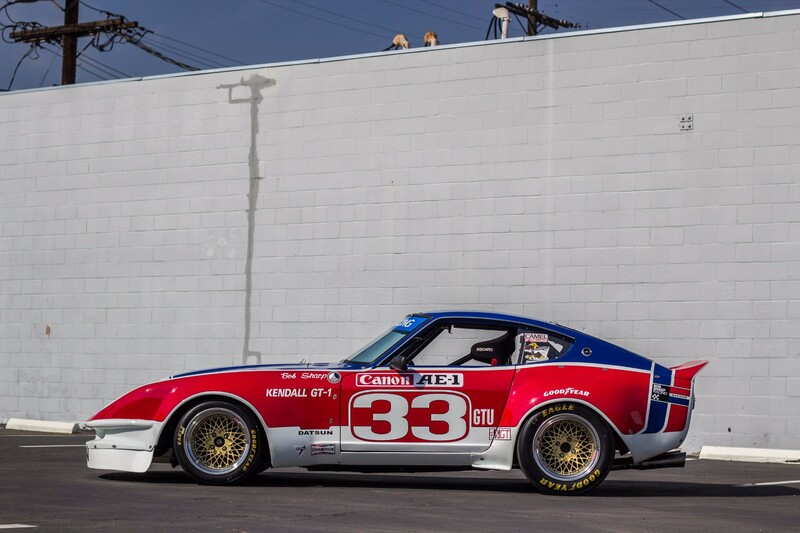 If its racing history isn't enough, this Z has the performance to back up its "race car" designation. Power comes from a 2.8-liter Inline-6 stroked to 3.0-liters, and its build history says the car made 329 horsepower after a full tune. The 240Z has been upgraded to a Nissan Competition 5 speed transmission and a limited-slip differential. 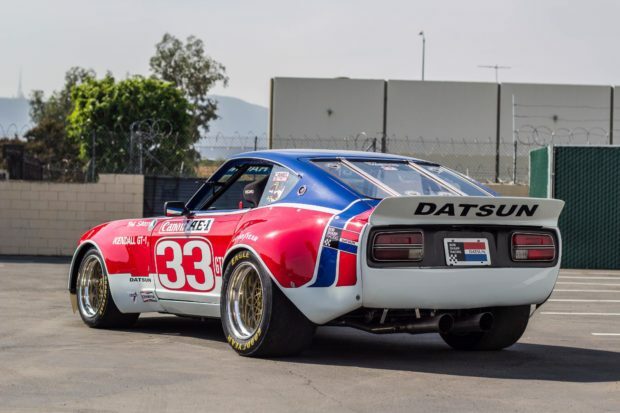 You'll have to consult the auction page to see the full list of modifications because there's very little original 1973 Datsun left in this thing. Some notable features include NASCAR sway bars, Porsche Carrera suspension parts, Goodyear radial racing tires, and a Supertrapp dual-exhaust designed to make that I-6 engine sing. 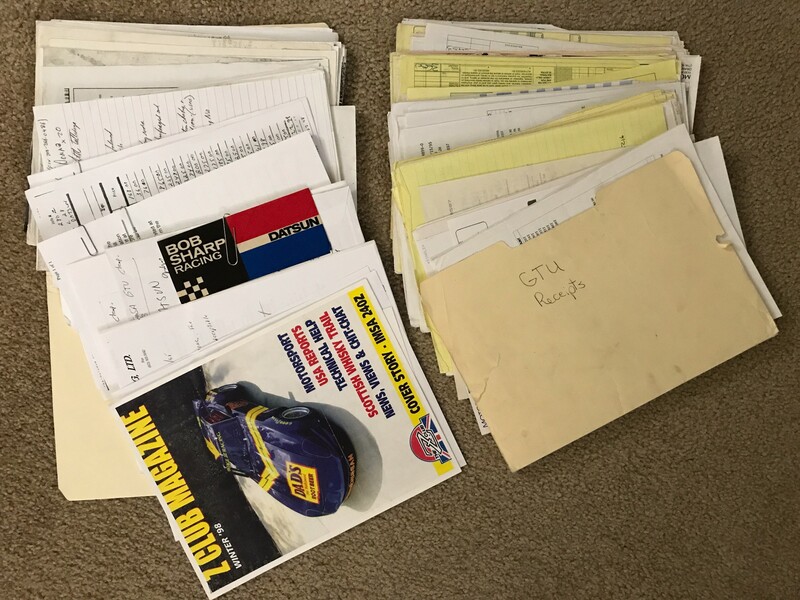 Thankfully, the lucky buyer will also receive a bag of highly-collectible documents including the full build log, a signed Lime Rock entry form from Bob Sharp, and a 1998 copy of Z Club Magazine that this exact 240Z was featured in. 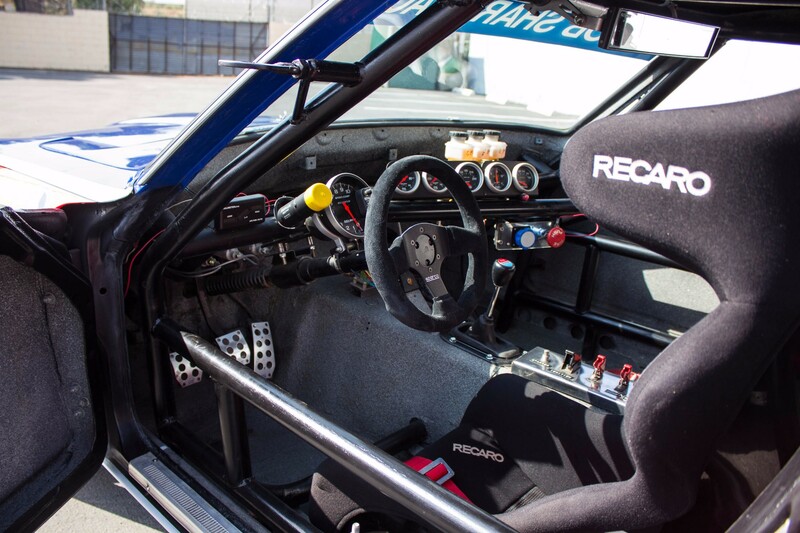 At a current price of $36,000 this may seem too expensive, but the car's motorsport records, included memorabilia, modifications, and rising price of 240Zs makes this well worth it. The Z is currently in the hands of comedian Adam Carolla, who details its history in the video below. The new Z concept will eventually replace the eight-year-old, outgoing 370Z.